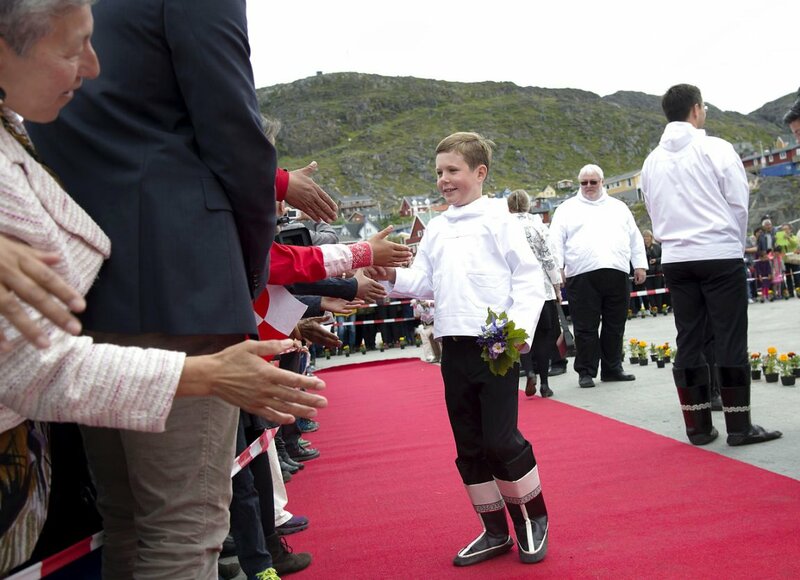 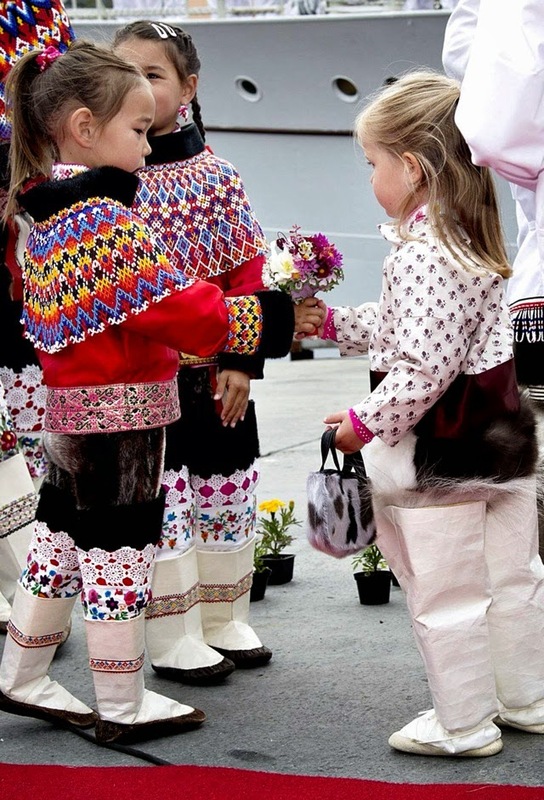 Danish Crown Princely Family’s Official Visit to Greenland, Part II. 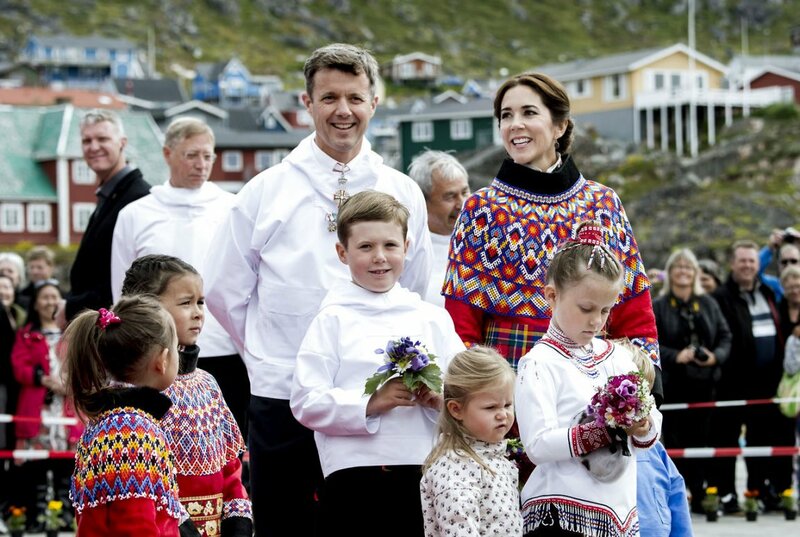 Crown Prince Frederik and his wife, Crown Princess Mary, are currently on a tour of Greenland, which is part of Danish Kingdom’s realm. 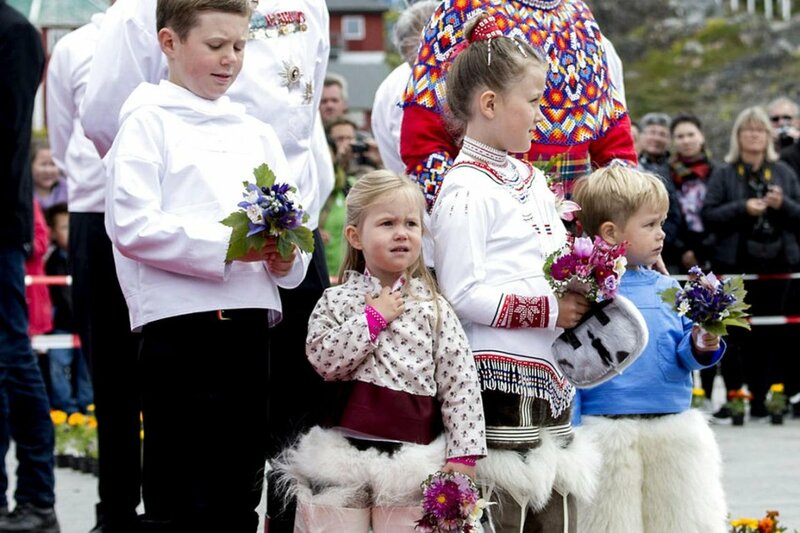 They brought along their four children, Christian (9), Isabella (7), Vincent (3), and Josephine (3).